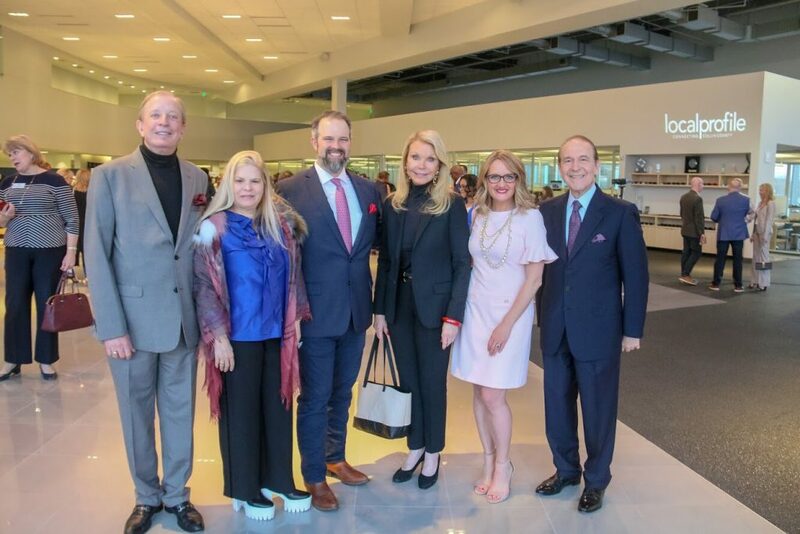 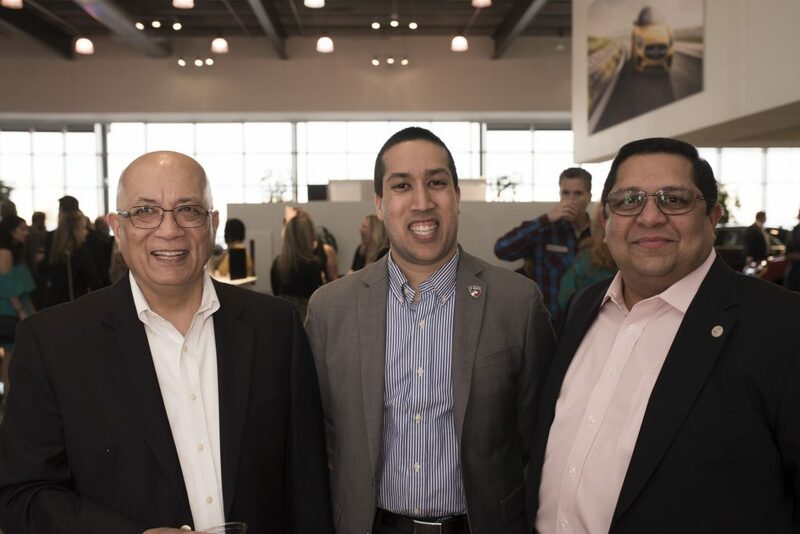 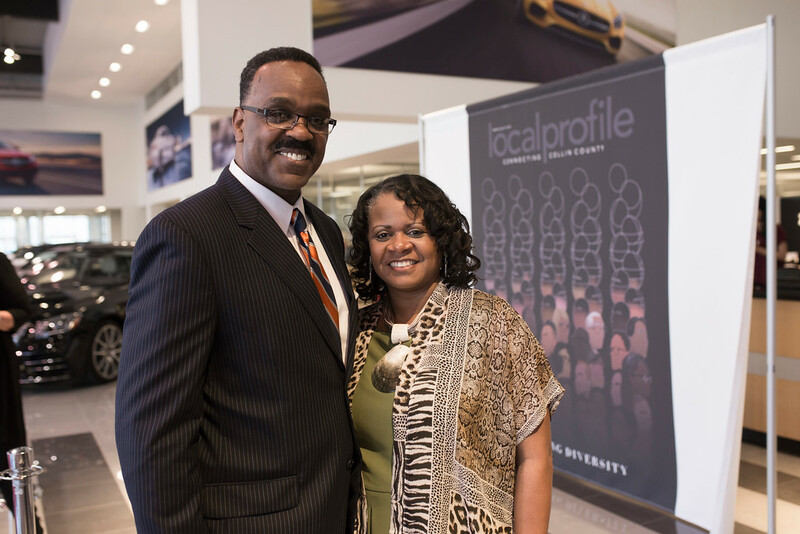 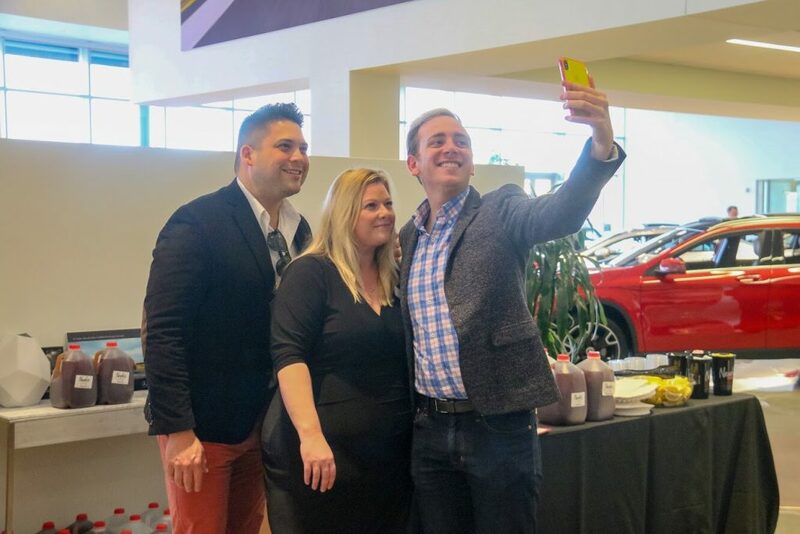 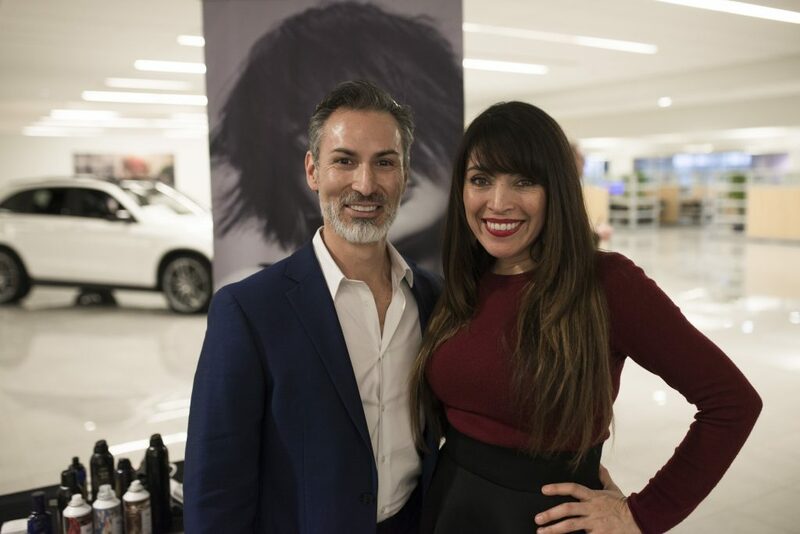 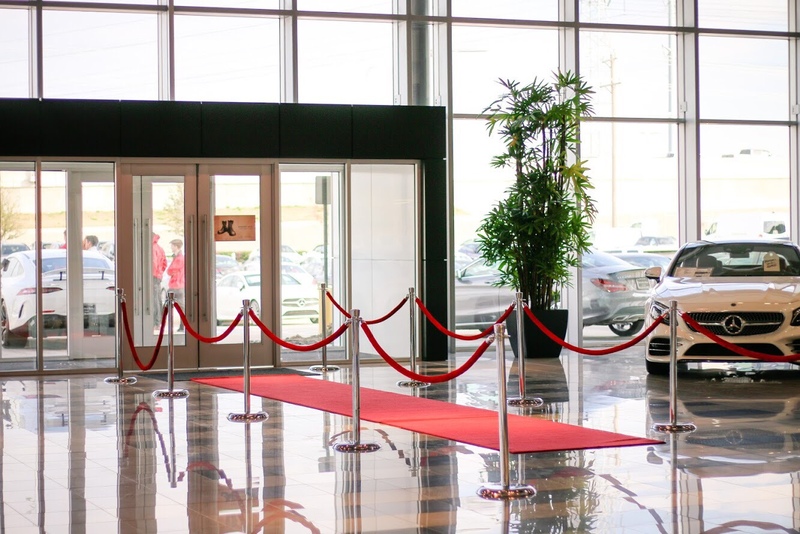 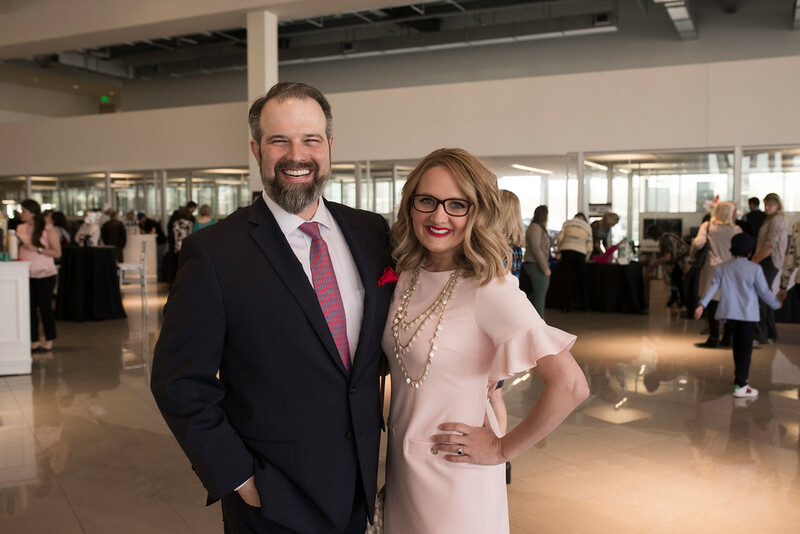 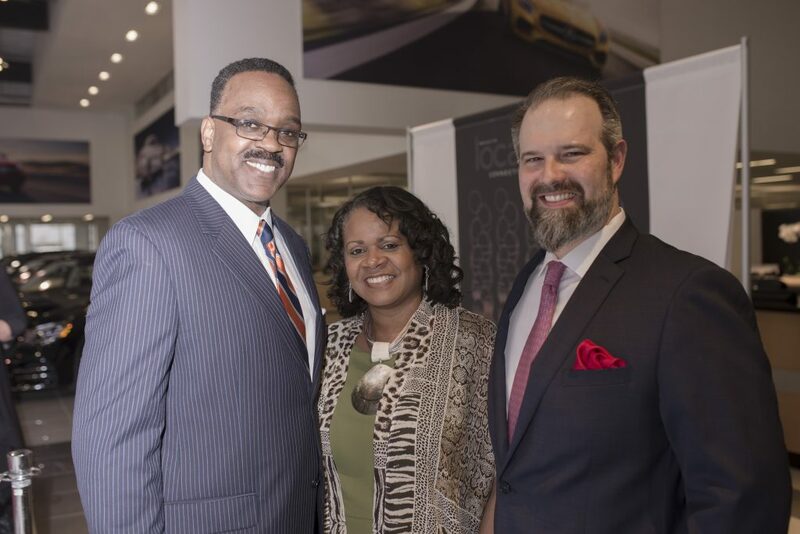 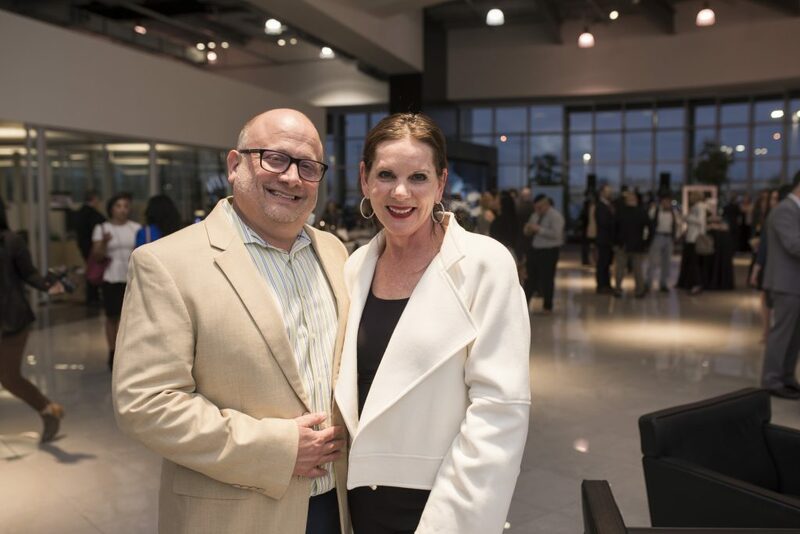 Following our rebrand from Plano Profile to Local Profile of Collin County, we celebrated our official launch at Mercedes-Benz of Plano. 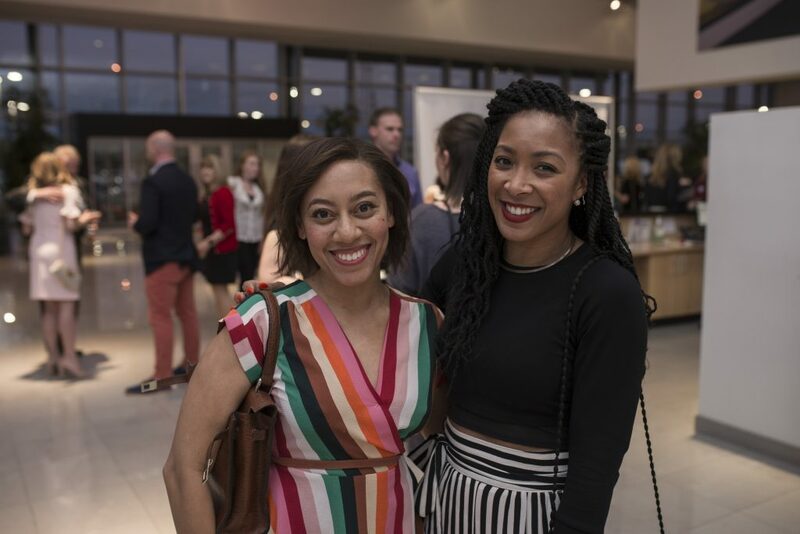 Our staff and guests arrived donned in their most stylish attire to eat, drink and dance the night away to tunes spun by a DJ. 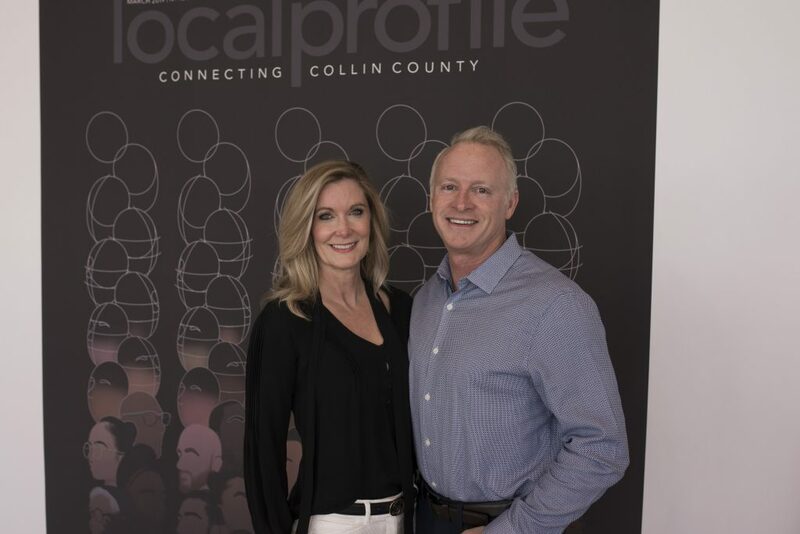 With our new brand, our mission is to Connect Collin County through impactful stories and events in which we encourage the sharing of ideas between Plano, Allen, Frisco, McKinney, Fairview, Murphy, Celina, Prosper, and Far North Dallas. 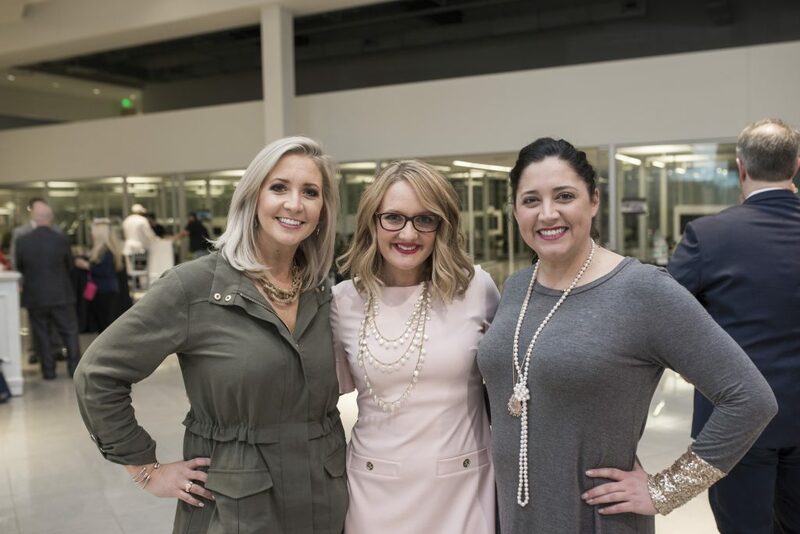 We believe that in order to make a positive impact in our communities we must be united—we believe in a united community. 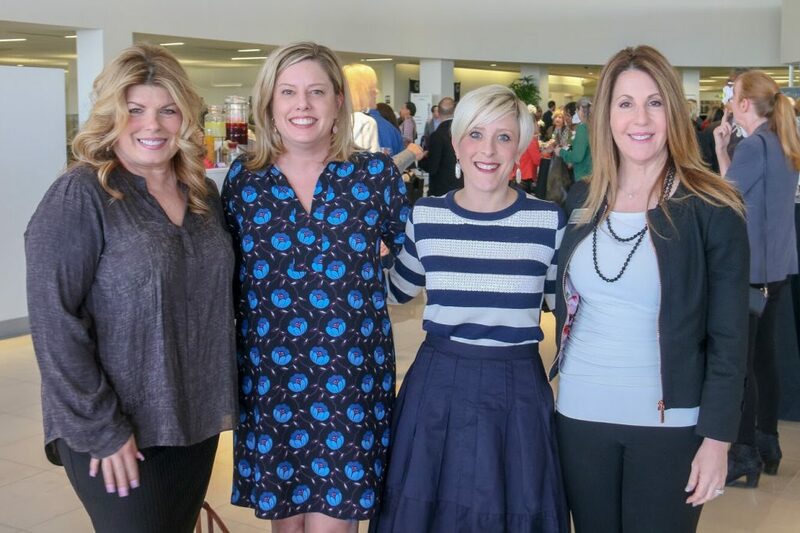 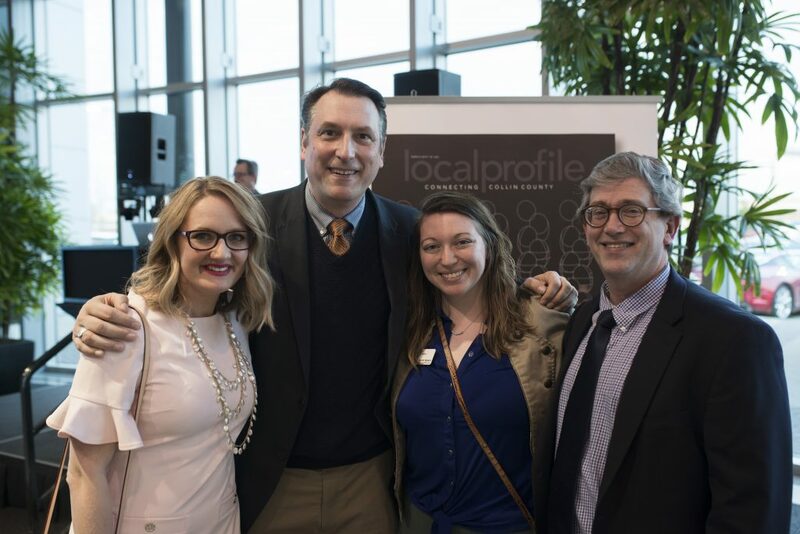 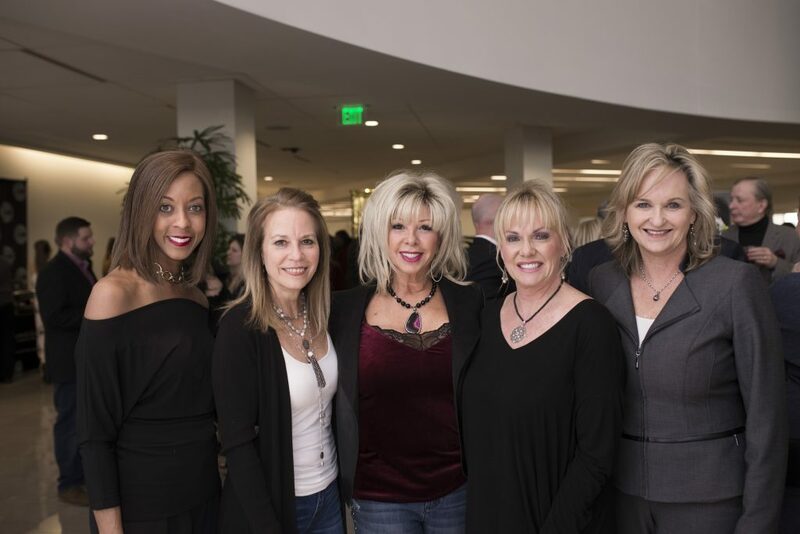 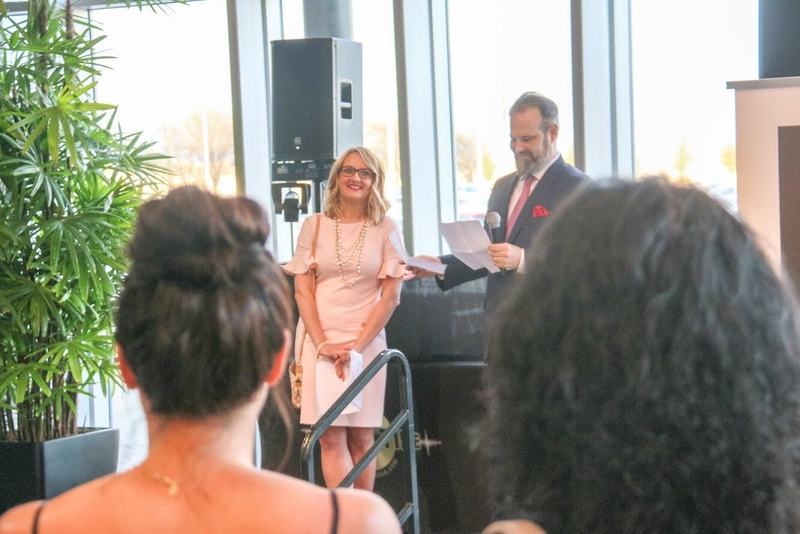 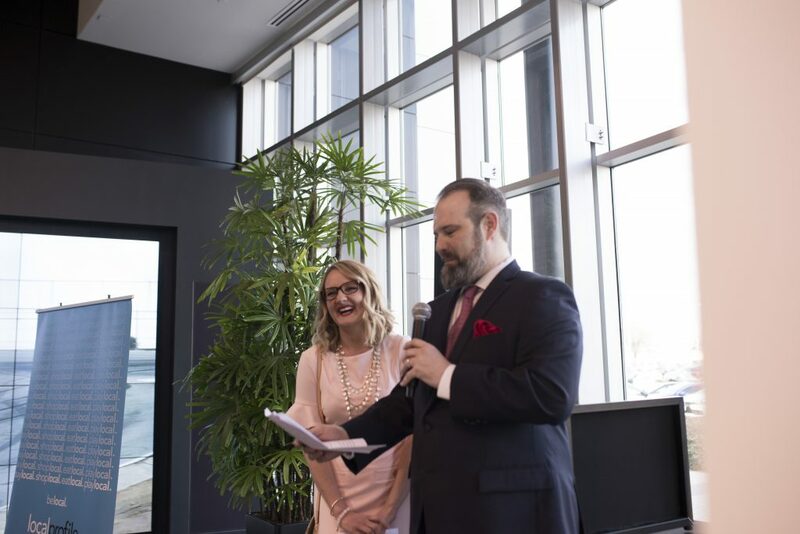 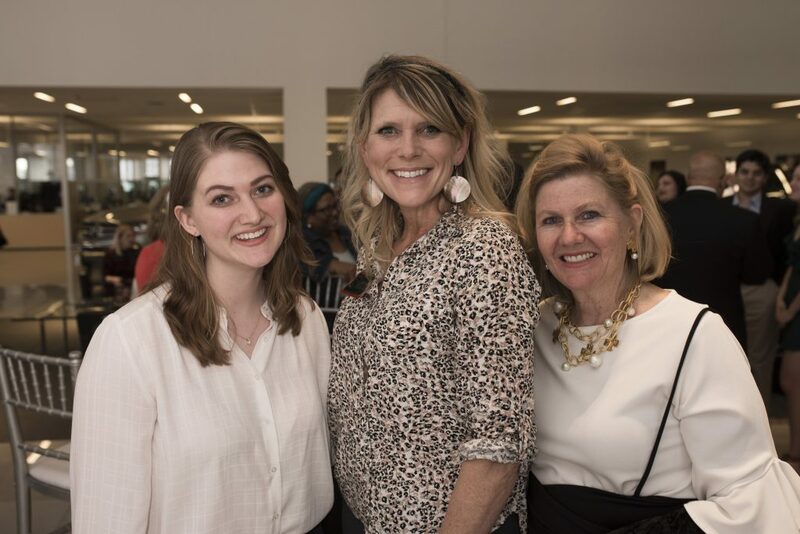 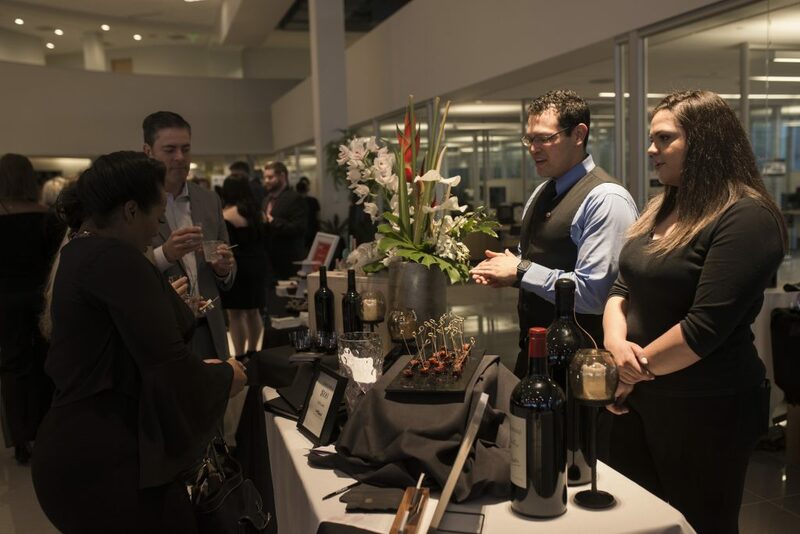 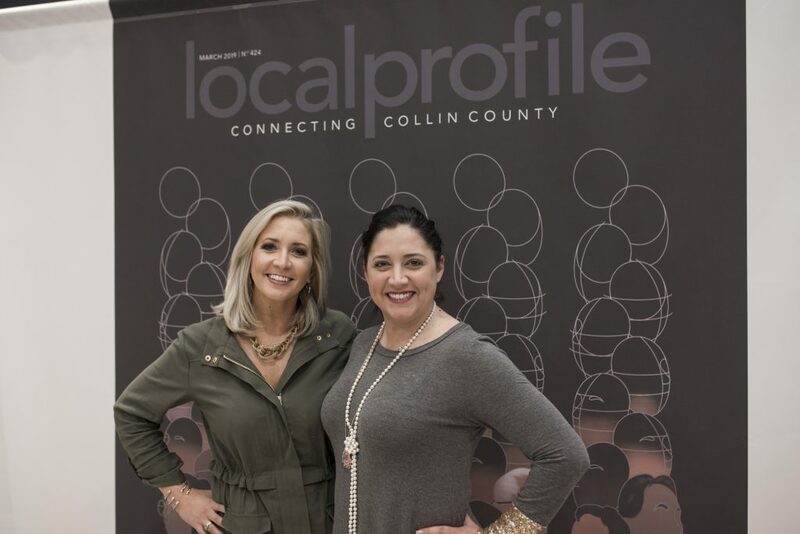 In addition to the launch of Local Profile of Collin County, the gathering also served as the launch for three new event series, which will kick off this spring. 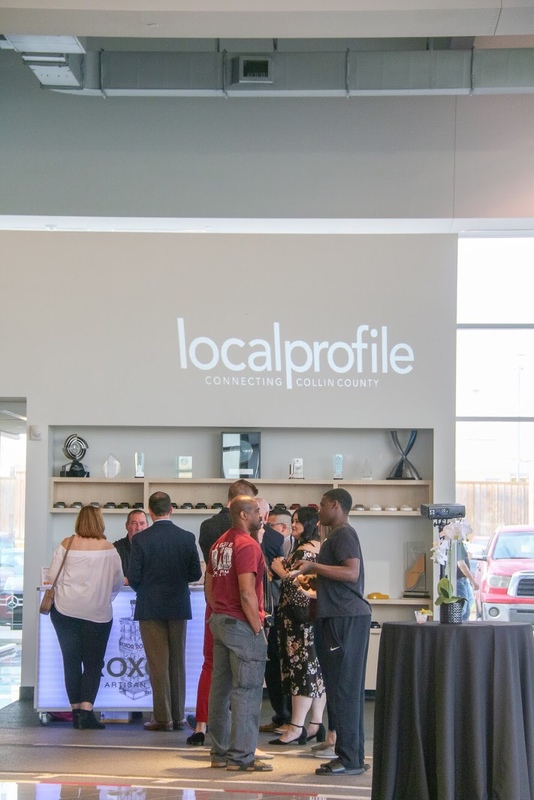 LOCAL INNOVATION: Our first summer series is an opportunity to discuss trending topics in-depth, exchange ideas and make meaningful connections. 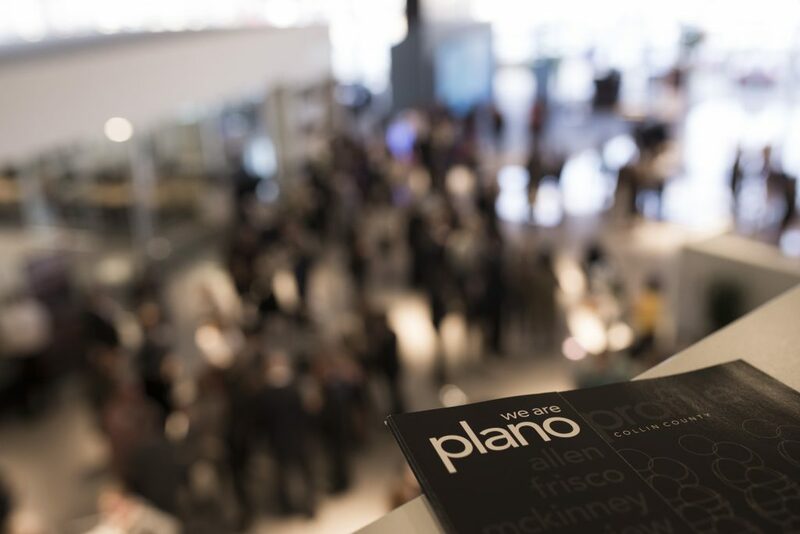 The topics are: Travel, Marketing, Real Estate and Cyber Security. 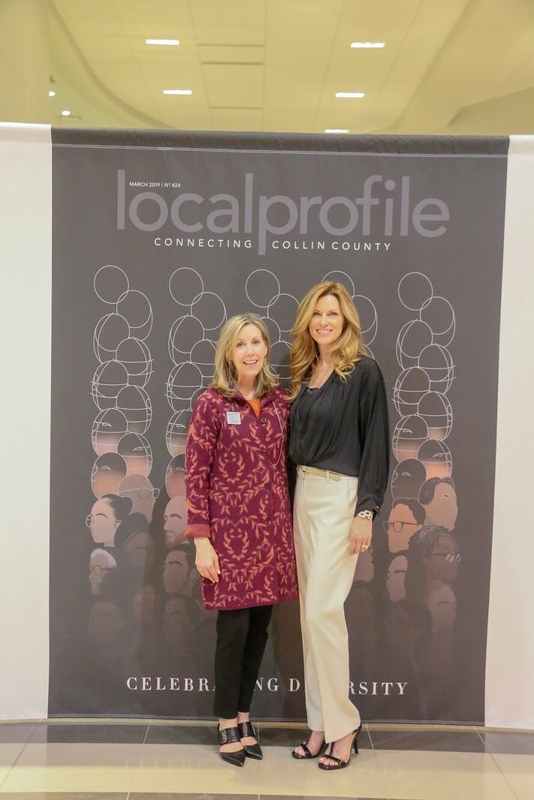 LOCAL INCLUSION: In Collin County, our huge corporations—Capital One, Ericsson, Toyota Motor North America, and so many more—all have big diversity and inclusion initiatives. 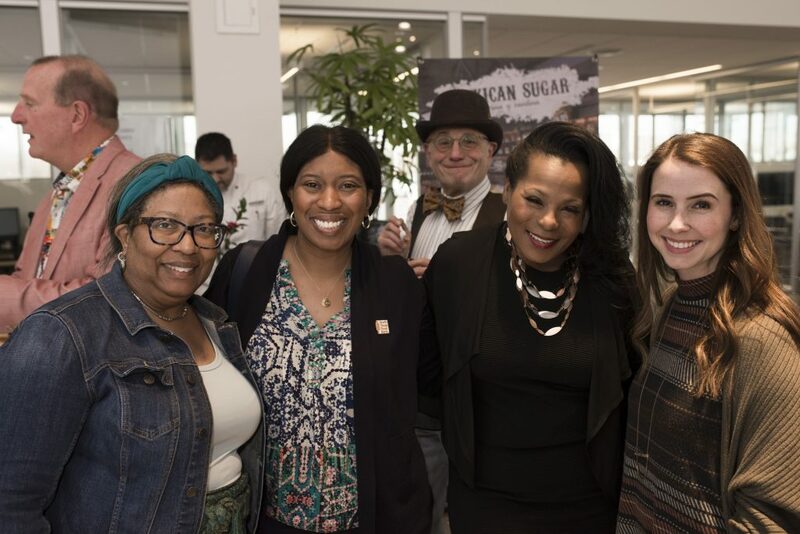 But when it comes to our local communities, our neighbors and small businesses, oftentimes we find that people want to embrace diversity but don’t know how. 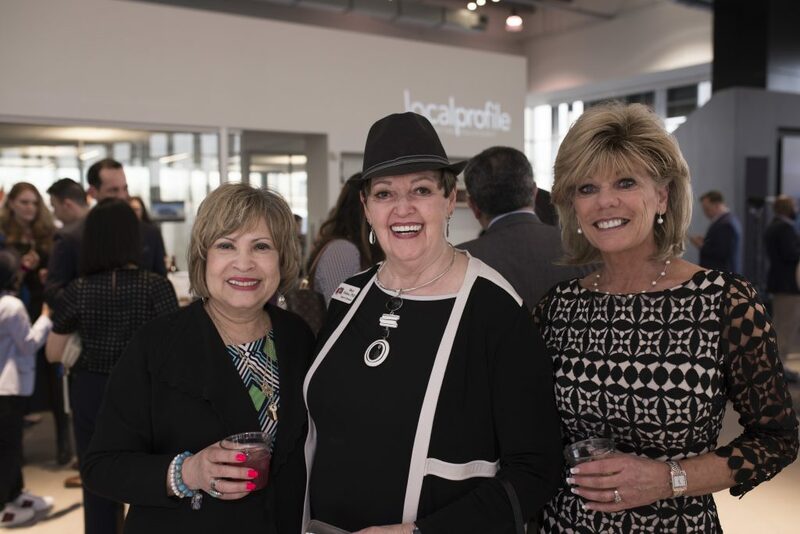 Our Local Inclusion series will start these conversations by bringing together different groups and celebrating diversity. 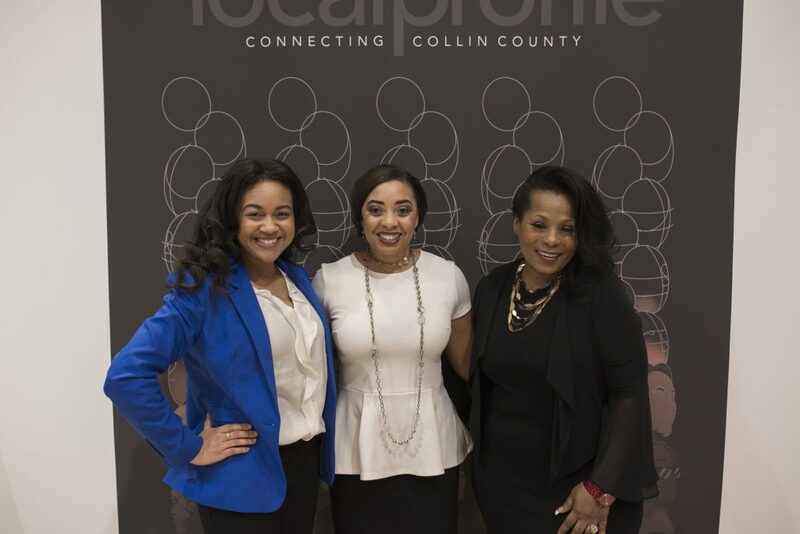 We believe in a united community and we believe in connecting all our communities.Our 2019 Local Inclusion conferences include Dynamic Women of Color, Exitos! 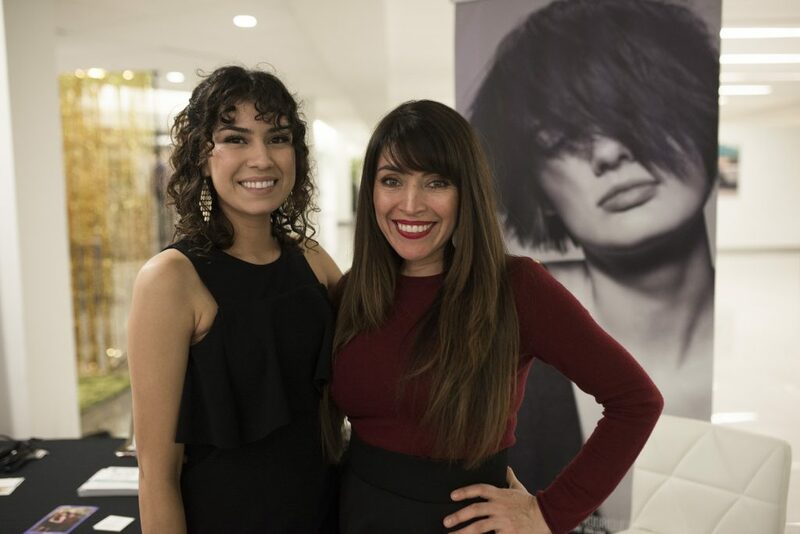 (which means success in Spanish), disAbilities and Pride. 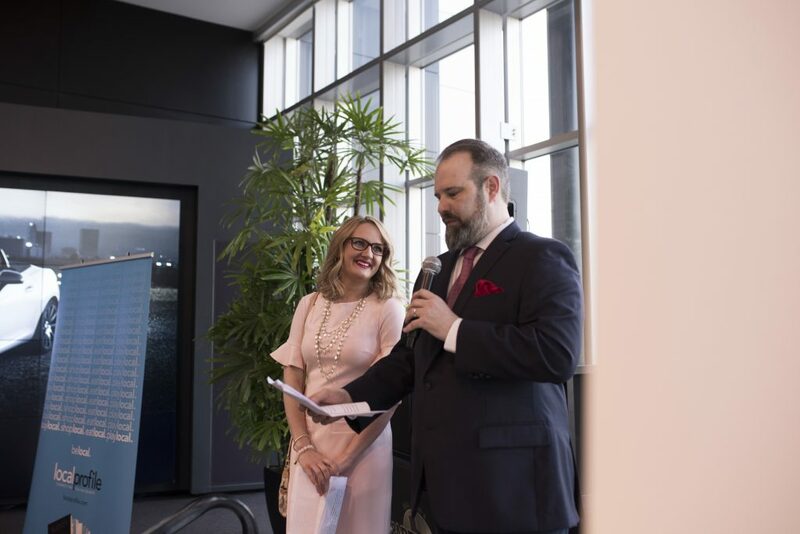 Important to note is that these events are for everyone. 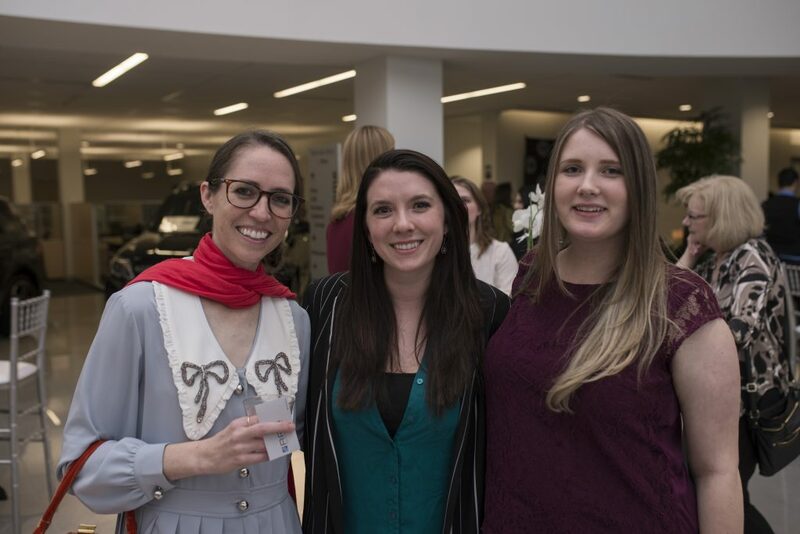 For example, Dynamic Women of Color is not just for women of color, it is for everyone to unite in support of women of color. 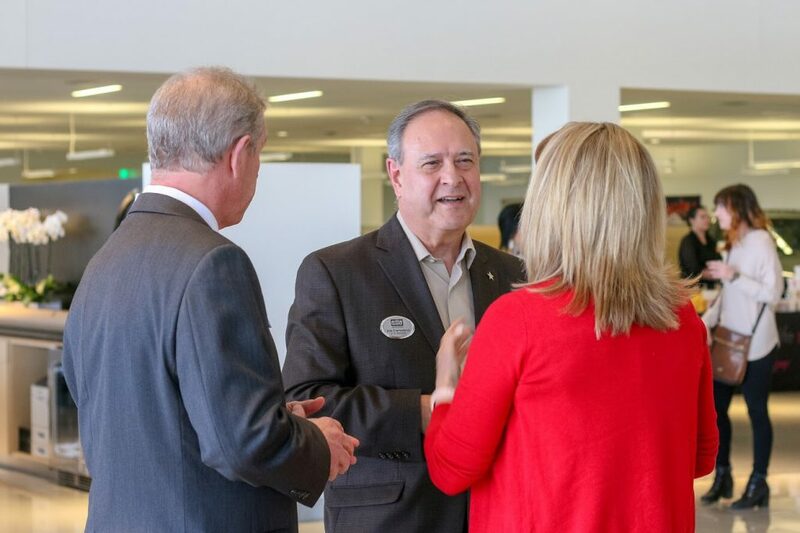 To build bridges, to have an open dialogue and figure out ways we can all work together. 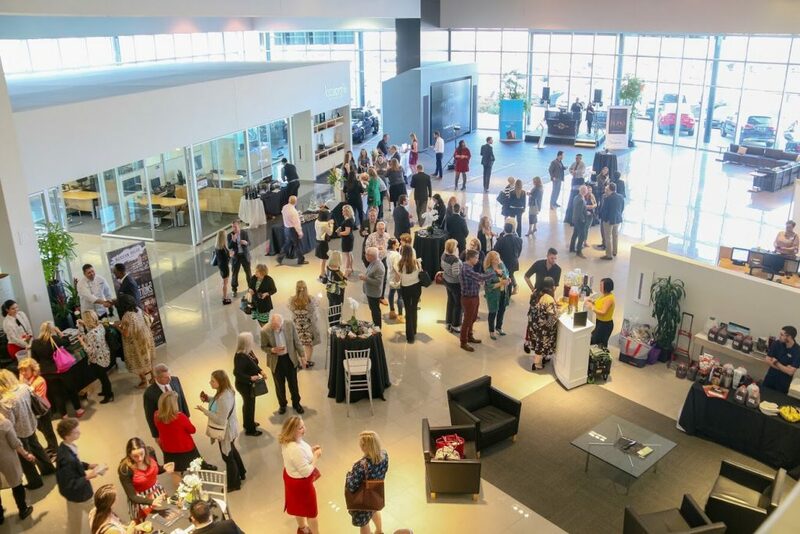 Our 18th annual Women in Business conference is also part of our Local Inclusion series—and, yes, it’s for men too! 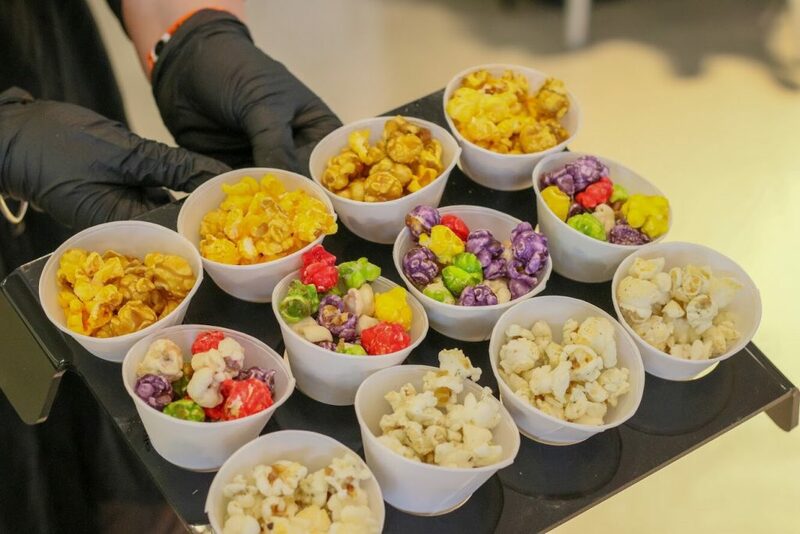 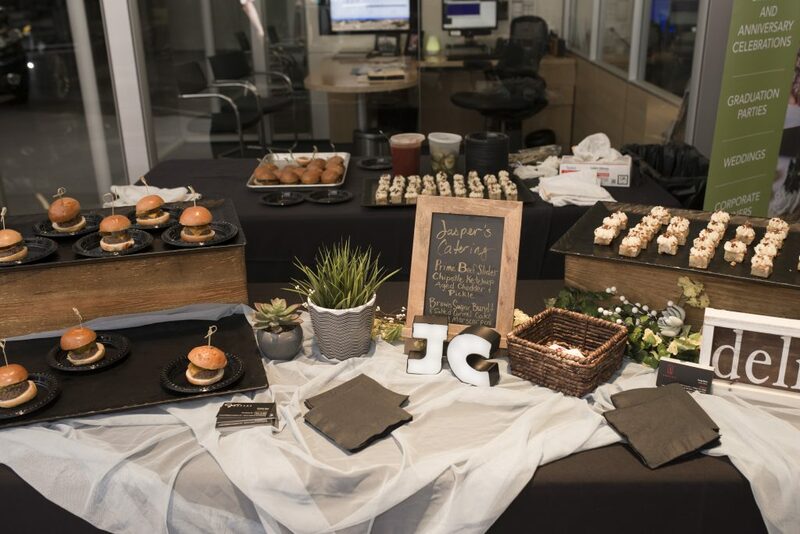 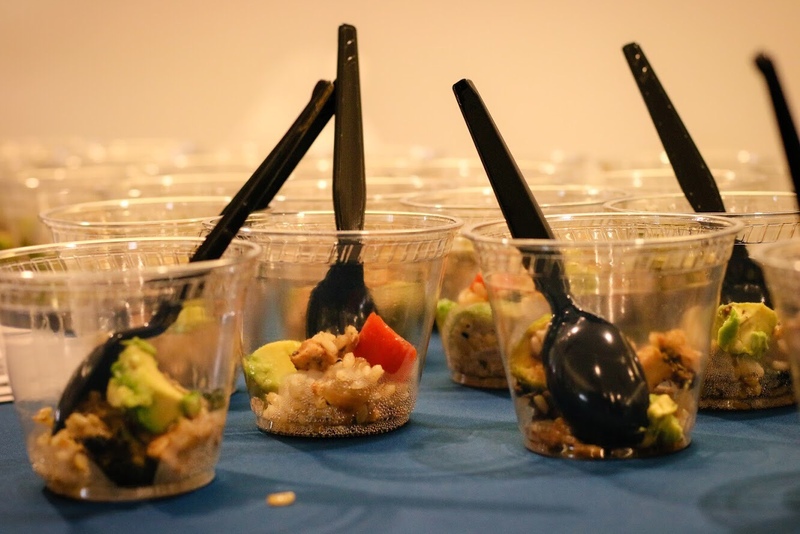 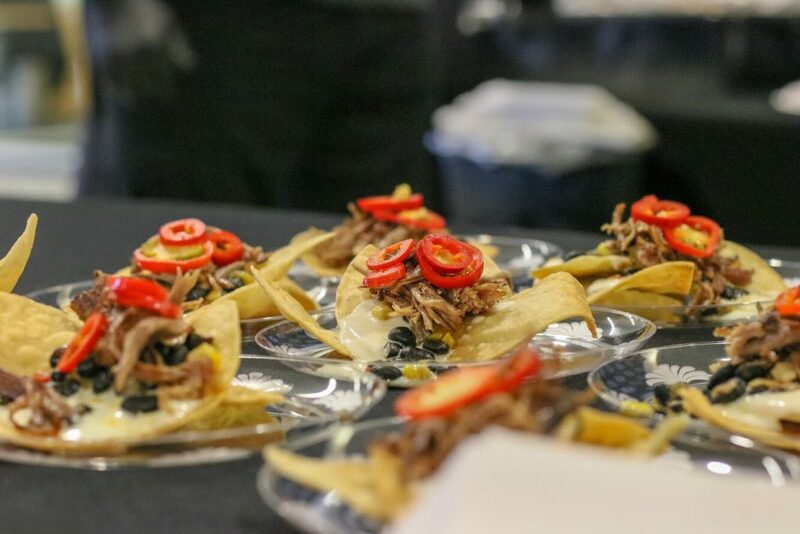 Sampling some of their best offerings were some of Collin County’s most well-known restaurants, including Jasper’s, who was serving up prime beef sliders, Original Chopshop, who was sampling chicken teriyaki bowls. 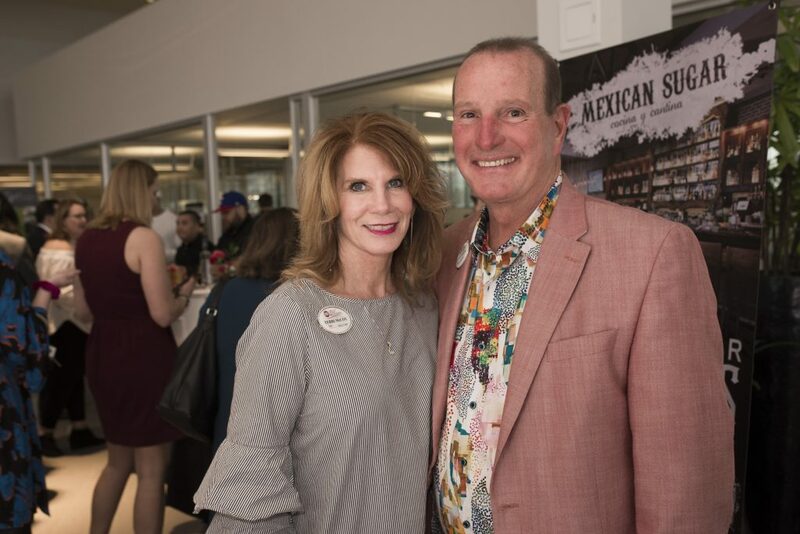 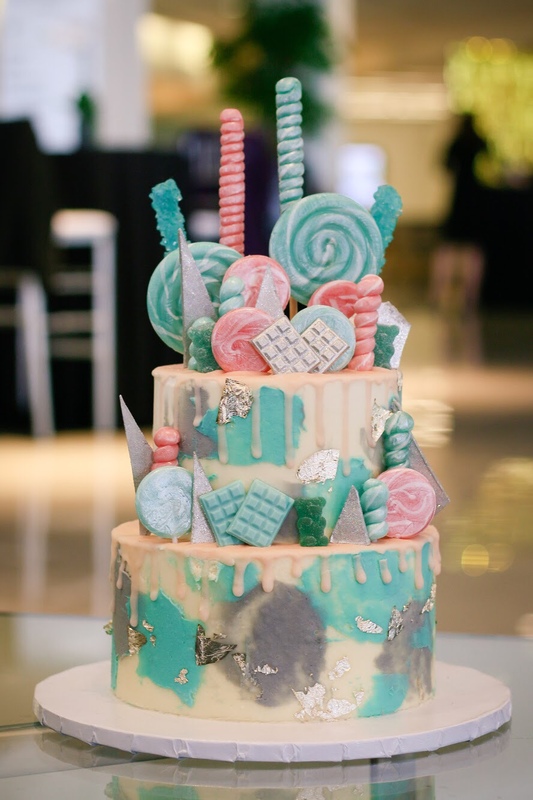 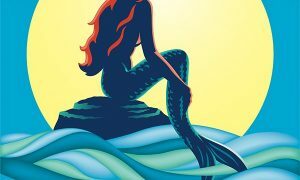 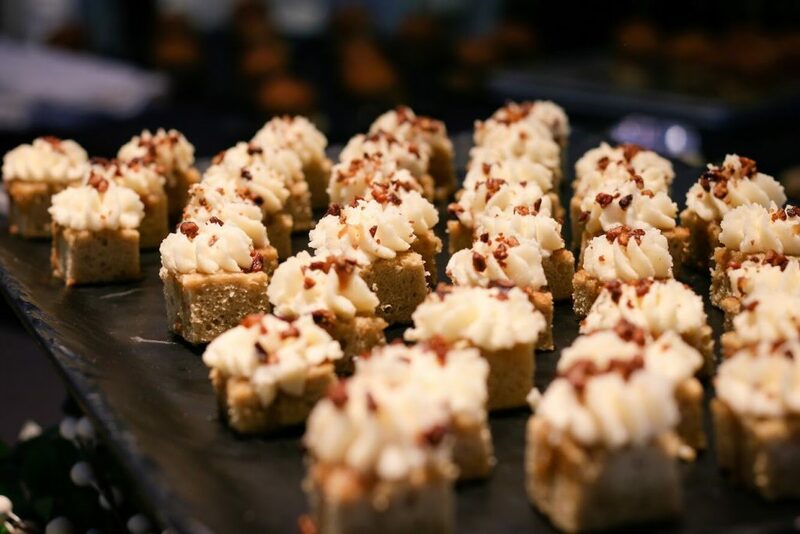 Other restaurants in attendance were Bellagreen, Mexican Sugar, Sambuca 360, Newk’s Eatery, Del Frisco’s Double Eagle Steakhouse, Seasons 52 and Tiff’s Treats. 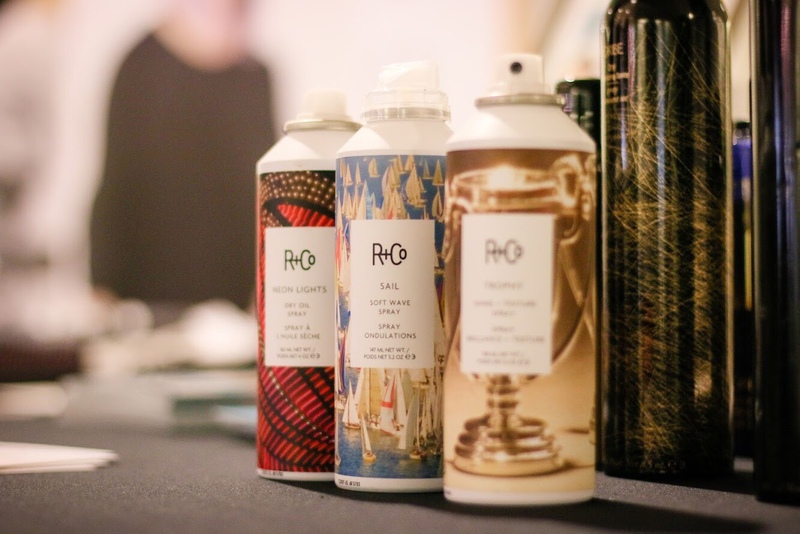 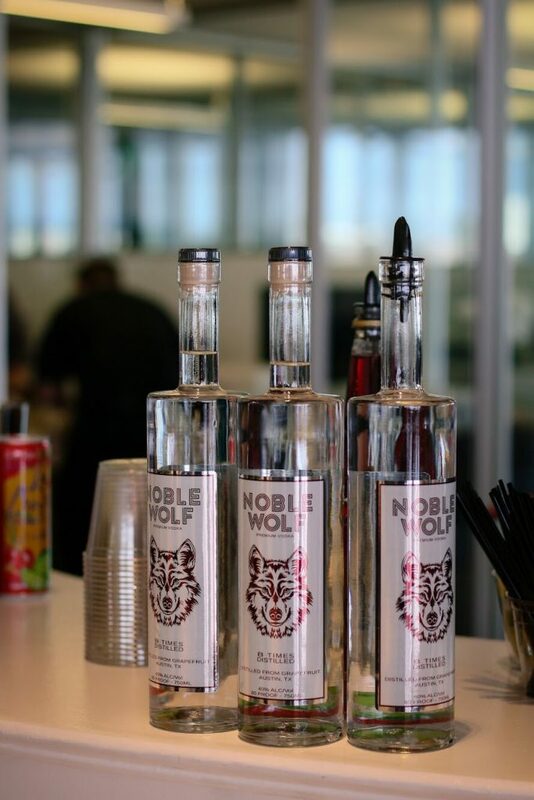 Drinks were provided by Noble Wolf Vodka, Roxor Gin and Soley, the latter of which served the most incredible spiked superfruit and lemonade blended spirit. 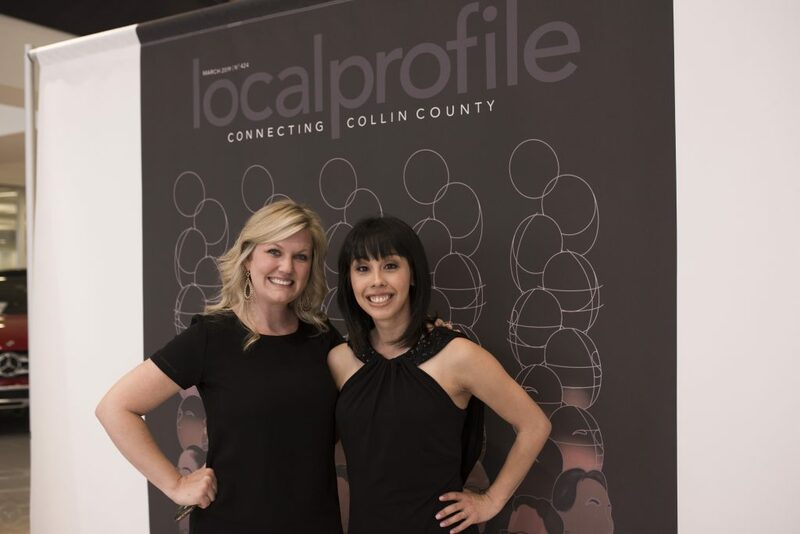 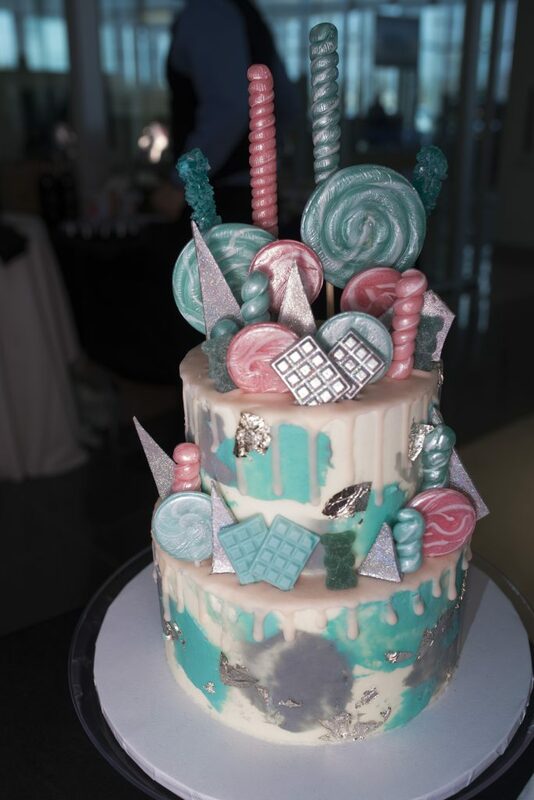 Also taking part was Johnny Rodriguez The Salon in Legacy West, Party Time Texas who provided the DJ, Marquee Event Rentals, DFW Selfie Mirror and Icarus Independent Productions. 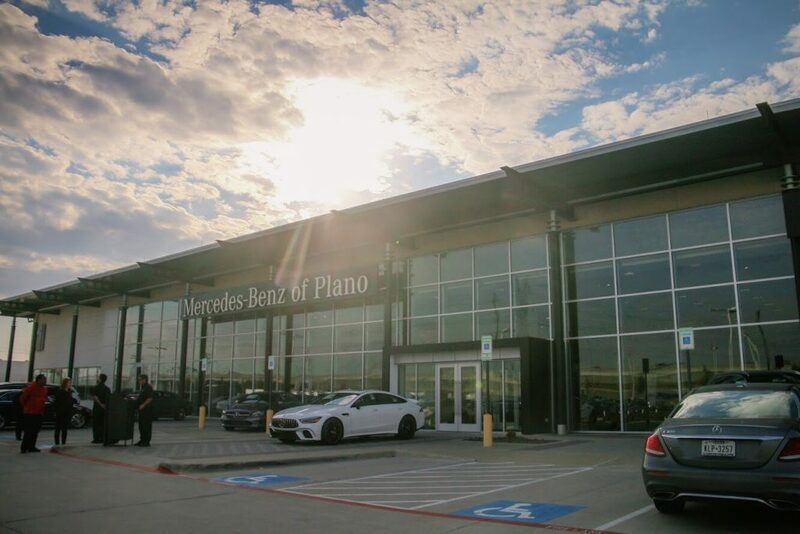 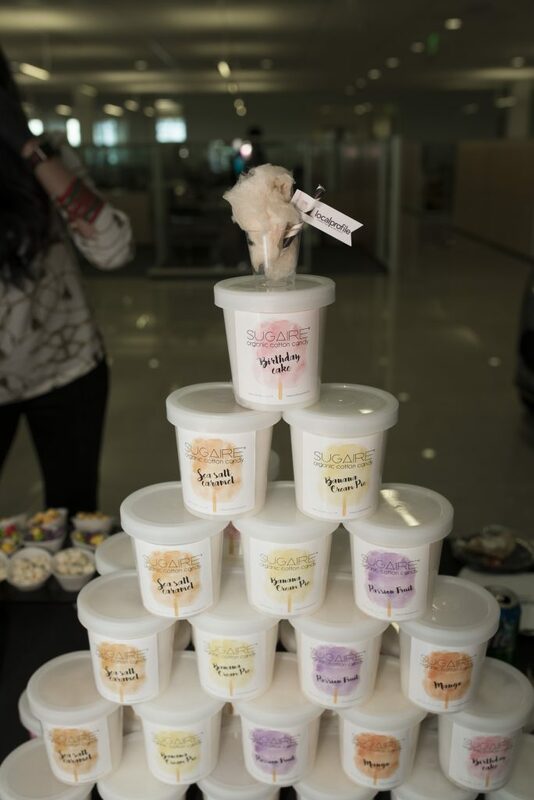 Finally, a big thank you to Mercedes-Benz of Plano for hosting this very special occasion. 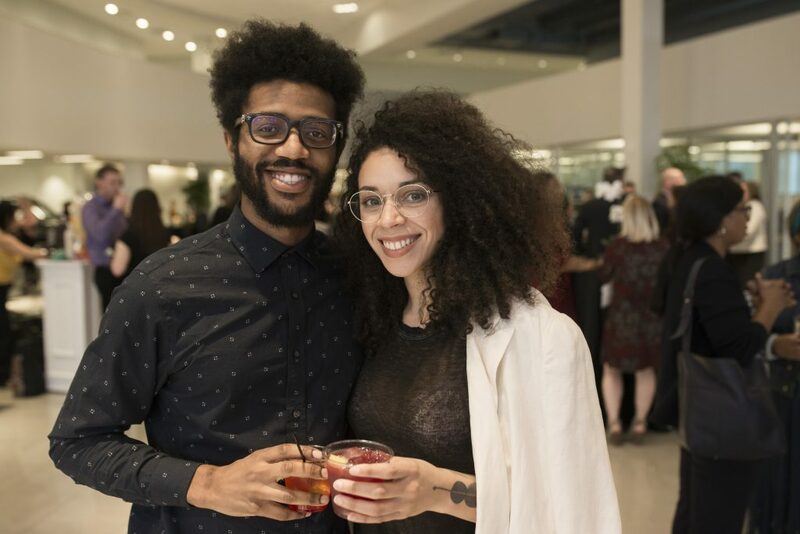 Overall, a night filled with good music, good food, and a sense of community was the perfect way to kick off a new era for our new brand. 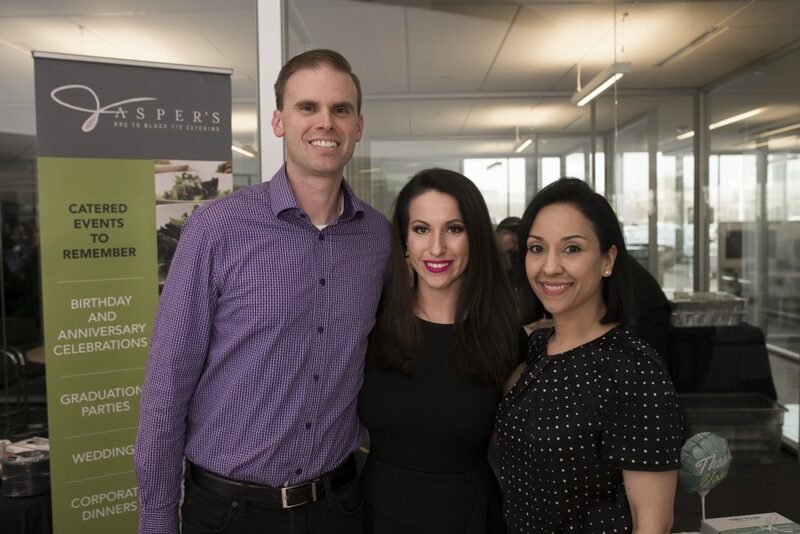 We thank everyone who showed up at our launch party, as well as everyone who has supported us throughout the years.